I have been watching social media with interest, and more than a few giggles this week. The Ice Bucket Challenge has swept the world! I have been waiting with a nervous feeling in the pit of my stomach for the nomination to come, and come it has. The reason for the nervousness is not a fear of icy water (though I feel chilly just thinking of it!) but is because I decided at the beginning of the viral craze that I would not be taking part. But…. by not taking part I risk looking like an ethical prude/ice-avoiding wimp. I could try and sum this point up but I think it is best captured in this excellent speech by news reader Lincoln Humphries. After starting his video by nominating ‘everyone everywhere’ Humphries suggests some other things we could be doing to make a difference. Well said Mr News Man! Do not get me wrong, I am glad ALS have gained lots of financial support through the Ice Bucket Challenge as well as awareness for their work, but there are so many other awesome charities out there doing equally great stuff. I am not against people doing the Ice Bucket Challenge at all but for me I have other causes I want to give to and think it is unfair to do that off the back of this campaign. I really dislike ‘chuggers’ (the folk with a clipboard thats stop you in the street to try and get you to donate to their charity). Not the poor individuals trying to get people to sign up to regular giving on the streets but the concept itself. I think it is really important to think through what/who we give to properly. I am someone that tries to give what I have as often as I can but I like to be informed about what I am doing and why. So I am equally uncomfortable giving to any charity when I feel like I have to. The ice bucket challenge does feel a little bit like that at times. I know some people have taken the time to look at ALS and their worldwide equivilents and make a reasoned decision but I also suspect a lot of people are just tipping water on their head and not giving at all. I have been really inspired by the woman in India who decided to take the viral campaign and make it relevant to her setting and her passion for change. Check out the great story of the ‘Rice Bucket Challenge’. There are so many great charities out there but we should always do our research and should never feel bullied into giving. On my heart at the moment is the country of Sierra Leone. My heart is actually feeling worse for wear as I watch the situation unfold in West Africa. As my friends and colleagues are suddenly launched into an insecure and worrying situation as the Ebola crisis sweeps the nation. Buckets have been on the mind too….. In Freetown buckets are becoming a common site. Filled with chlorine and water to try and keep things as sanitary as possible. Buckets are potential lifesavers at the moment. I have decided to decline Clare’s challenge but instead donate money to both The Red Cross and The Dorothy Springer Trust in Sierra Leone. The Red Cross are doing a fabulous job supporting the health care workers of Sierra Leone fighting this disease. The Dorothy Springer Trust is a charity working with disabled individuals in Freetown for their long term economic independence. The impacts of the Ebola crisis will be far reaching as the economy will suffer, the already strained health care system has been brought to its knees and crops fail to be planted. At the moment the Ebola crisis remains underfunded and as a result many people will die from both the disease itself but also from the secondary impacts. So I am saving my water today but am hopefully helping a little tiny bit in Sierra Leone. Thank you Clare for the nomination and well done world for the spirit of generosity and fun! I love the fact everyone is having such a good time and just encourage everyone to keep up the spirit of cheerful giving beyond the Bucket Challenge. PS: Clare – you will have to find another way to convince me to tip icy water on my head! Sorry! I thought that one could do the challenge and donate to another cause? Yes you can. Of course nobody stops you doing that. As I say I am happy for people to do this challenge and it is wonderful to see people having fun with it. It is important for me personally to connect with a cause I am going to donate money to though and for me personally chucking water over my head does not give me that connection. I do actually intend to take on another kind of water challenge instead but that is for another post! Most of my giving is private too. Agree with all the above – well argued. Although, working through the various arguments for myself, I found that I’d talked myself into doing it! Just read your blog and watched your video. I have seen some really good celebrity responses too (notably Matt Damon’s). I just like the fact people are actually thinking it through whatever the outcome is. The most worrying thing is the number of people (they are out there!) who do not even know why they are pouring ice water on their heads. What a funny world we live in! love this post. Thank you for your thoughts, I have also been working in Africa this last year and find it hard to put down my thoughts on this subject. I have just been nominated so will be thinking about how to make a difference though the challenge. Ps. 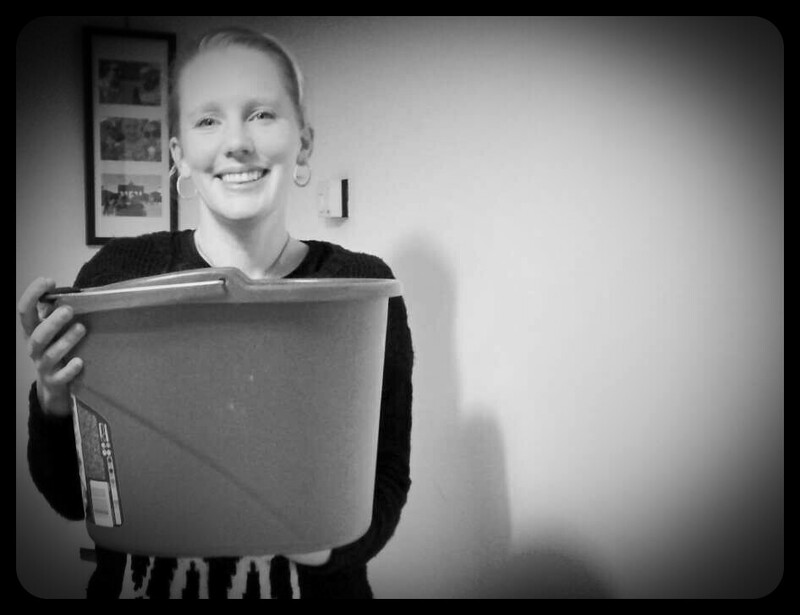 love the rice bucket challenge i have been following it through Facebook… amazing!